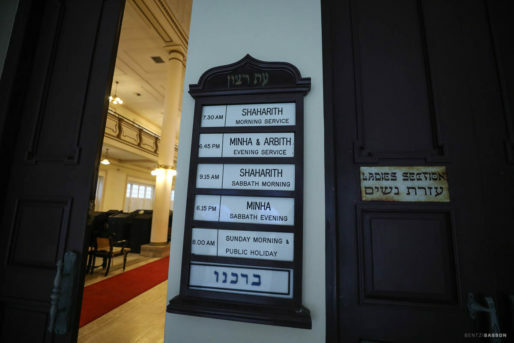 The Maghain Aboth Synagogue is a synagogue in Singapore. 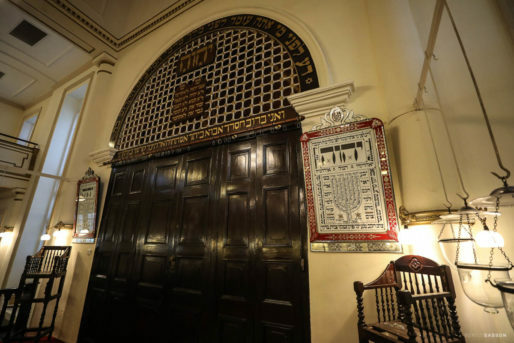 It is the oldest Jewish synagogue in Southeast Asia. 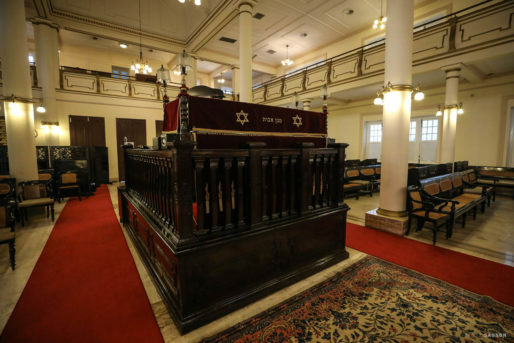 Till today, there are still several Jewish buildings standing within its vicinity. 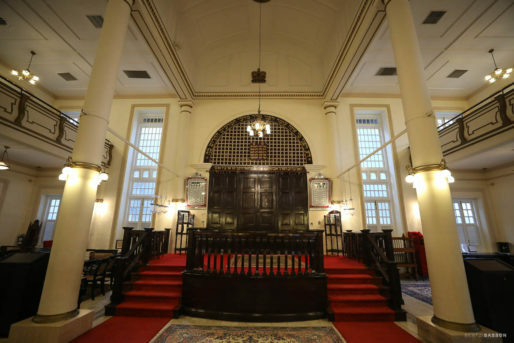 Descendants of some of Singapore’s earliest Jewish settlers are still living and doing business in Singapore. 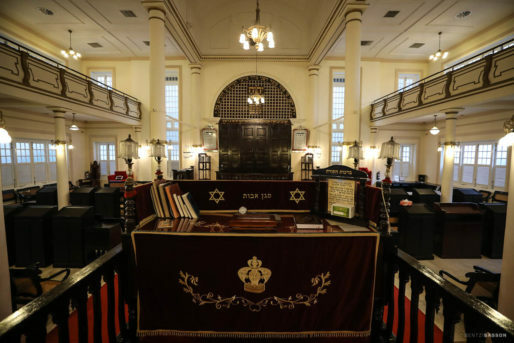 In 1841, three Jews were given a land lease to build a synagogue in Synagogue Street. 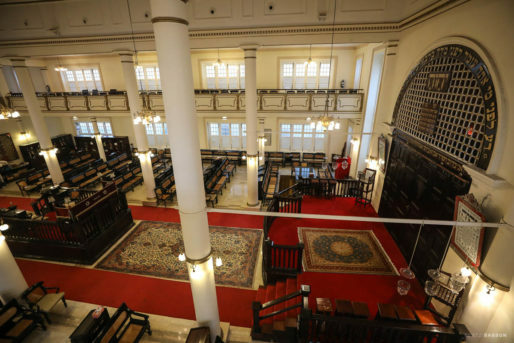 When Sir Manasseh Meyer, A Baghdadi Jewish philanthropist returned to Singapore in 1873, he found the synagogue in a deplorable state and set about planning a new one for the Jewish community. 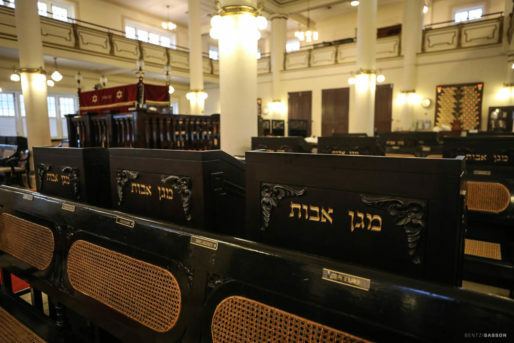 Meyer asked the government for land for a new synagogue. He was given the site in Waterloo Street. 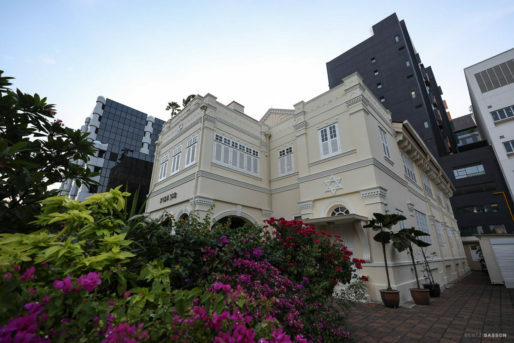 The Jewish community soon began moving into the surrounding areas of Dhoby Ghaut. 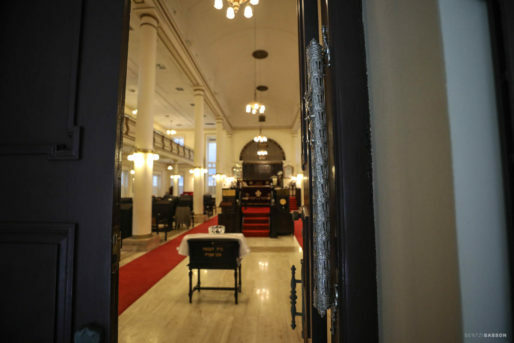 Today, there are still several Jewish buildings standing there. Construction of Maghain Aboth, began soon after the community was given the land, and it was completed in 1878. 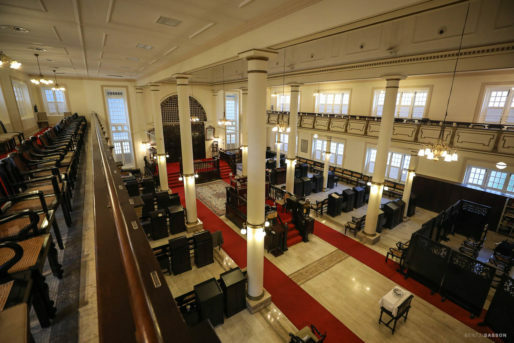 In 1924, extensions were made to the building. 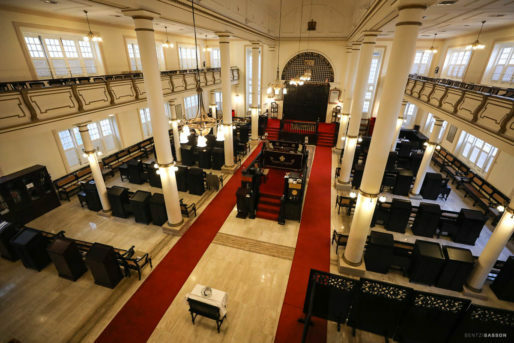 The Maghain Aboth Synagogue was gazetted as a national monument on 27 February 1998.